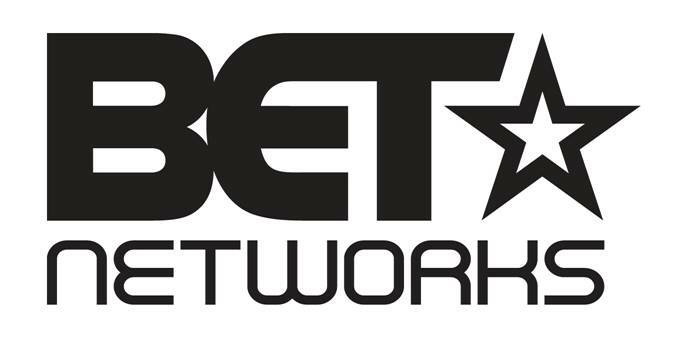 BET Network movie now casting lead and other speaking roles! Do you want to star in a movie? Here is a chance. A new BET feature film will begin production in the Wilmington, NC area shortly and casting directors are seeking to fill some SPEAKING roles. The project will begin filming next month and all submissions for the speaking parts that include the lead role may be done through an email submission process. At the moment they are requesting that actors interested send in a resume and headshot. If interested, you must apply ASAP because auditions will begin next week in Wilmington for those who producers choose from resumes and headshots. There are parts available for different ages and ethnicities. Casting directors are accepting online auditions from all over, however if you are cast in the project, you will need to re-locate to Wilmington temporarily for the filming. The breakdowns for the roles are listed below. BET feature film to be shot in the Wilmington area starting April 27th. We are looking to fill speaking roles that are listed below along with each characters breakdown. Send headshots and resumes’ to sinseercasting@gmail.com Please include in the subject line of the character’s name of who you are submitting for. We will be holding auditions for those selected next week in Wilmington. Please also include if you prefer to audition in person or on tape and a number to reach either yourself or your agent. Must be willing to be a local hire in Wilmington, N.C.
[YOUNG ROSE] African American, 16 (18 to play younger) – seen in flashbacks – Defends the actions of her younger sister rose when her father chastises her. [ELLA RICARD] African American, 30s – Seen in flashback, she is Rose’s mother. She is defending her daughter against father. [APOSTLE ST. CYR] Caucasian, Male 40s – 50s, the leader of the The Holy Deliverance Church that Rose visits. I would love to play younger rose. I’m 19 turning 20 in November. I’m 5’5, I’m the middle child in my family. Oh African American. I can look both young and older. I haven’t acted before but I’m a quick learner. Hi my name is Teylor Tevyanah Thomas. I’m 13 and I would to play the role of young Nia. I have been acting since I was in head start mostly a lot at school plays, step shows , dancing, singing, and cheering. I live in Mississippi but I promise you that I will do anything to do this role travel, pay , anything. I have brown eyes, black hair, very talented, I’m 5’9. please be interested if you are just contact me. I would love the opportunity to audition also would like to send you my picture and resume. I was born to act and will play any role as the director and writer intended. Photogenic memory, reads scripts and remember in a second. I have done 4 movies in blockbusters and netflix but want major roles now. All I need is a chance. My Facebook name is Shanice Rice. I am full of energy, personalities, and emotions. 22 years young, African American female. Now where can I send headshots?